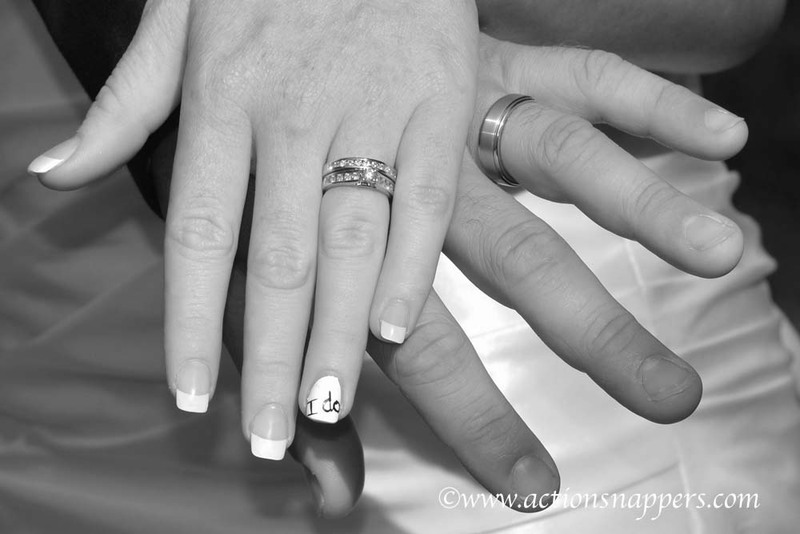 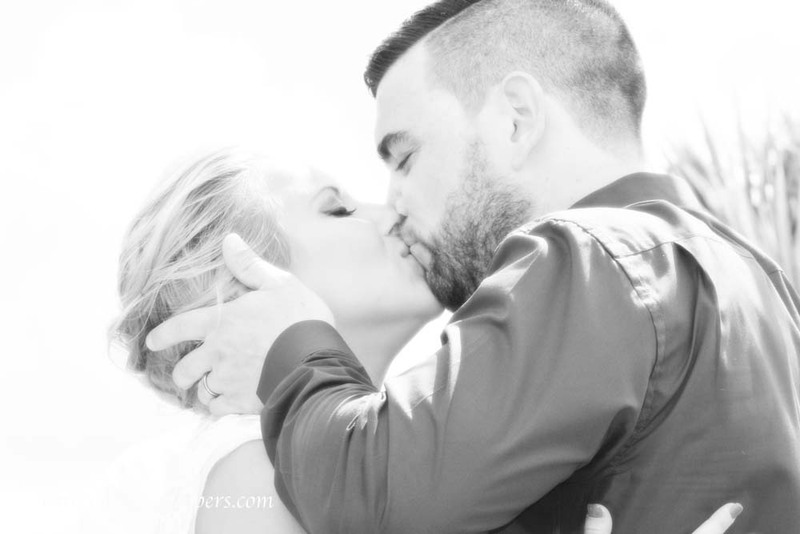 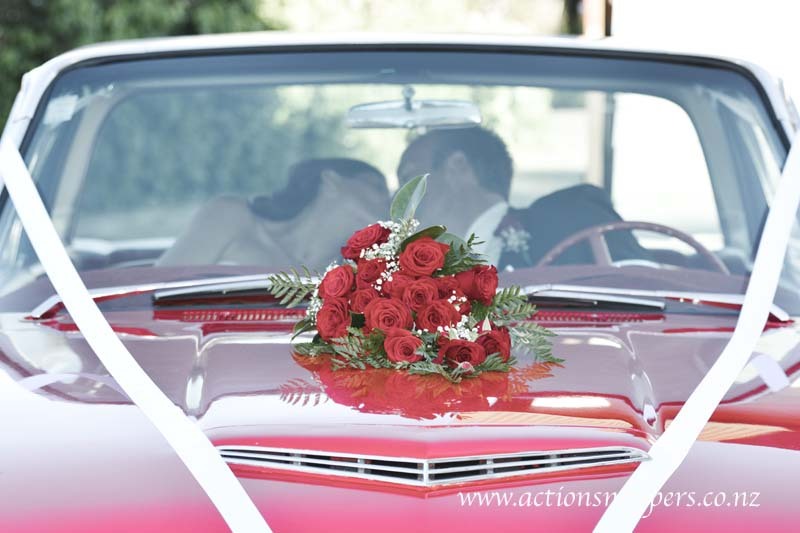 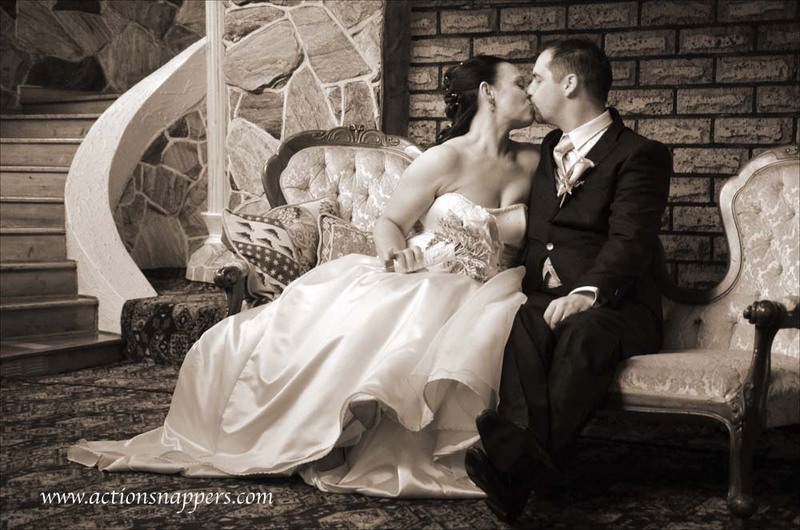 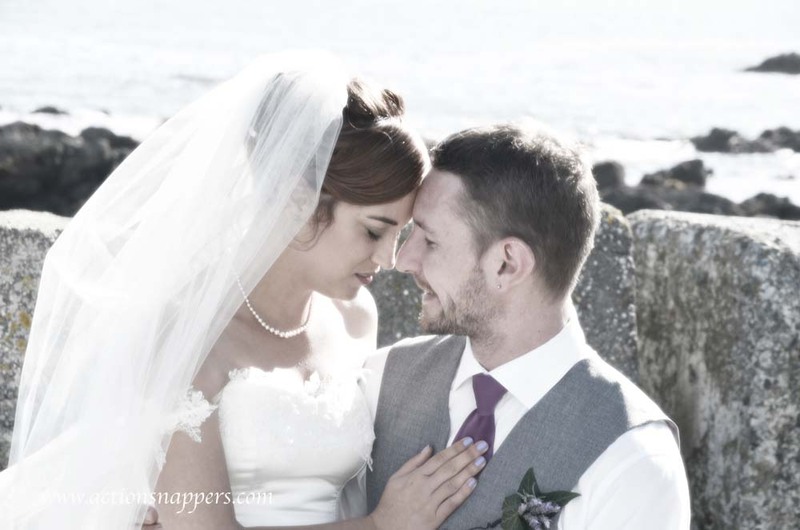 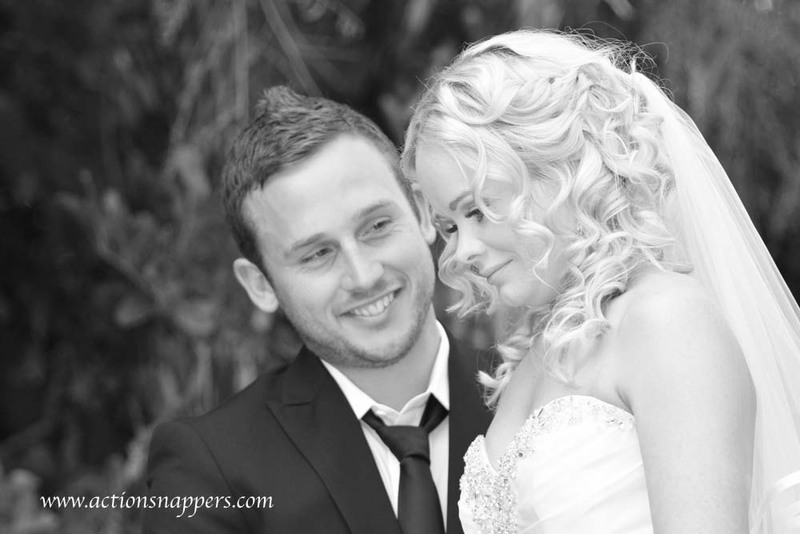 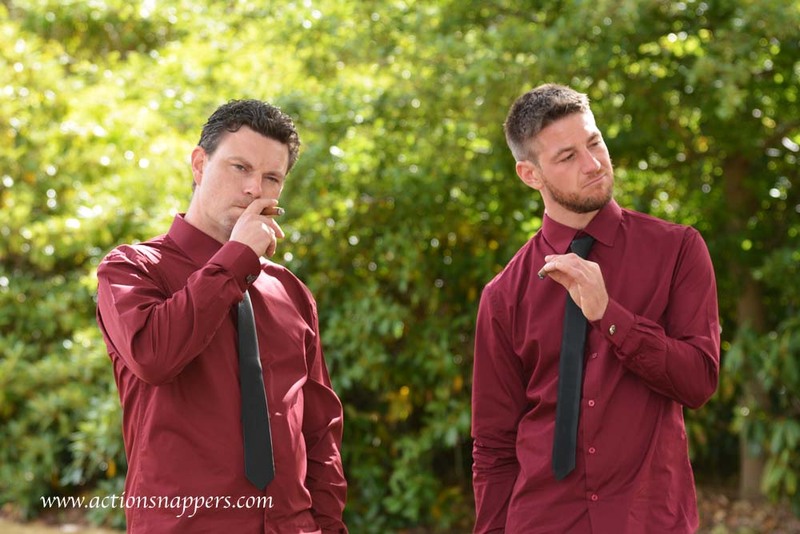 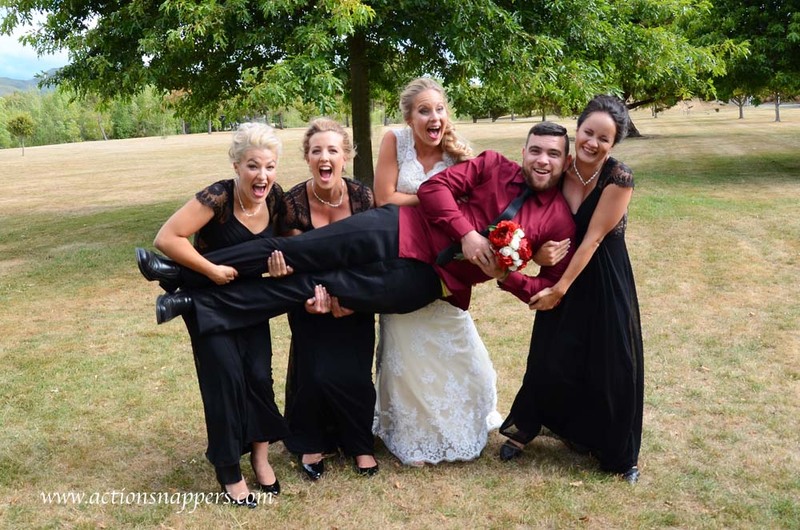 Welcome to ActionSnappers Wedding Photography. 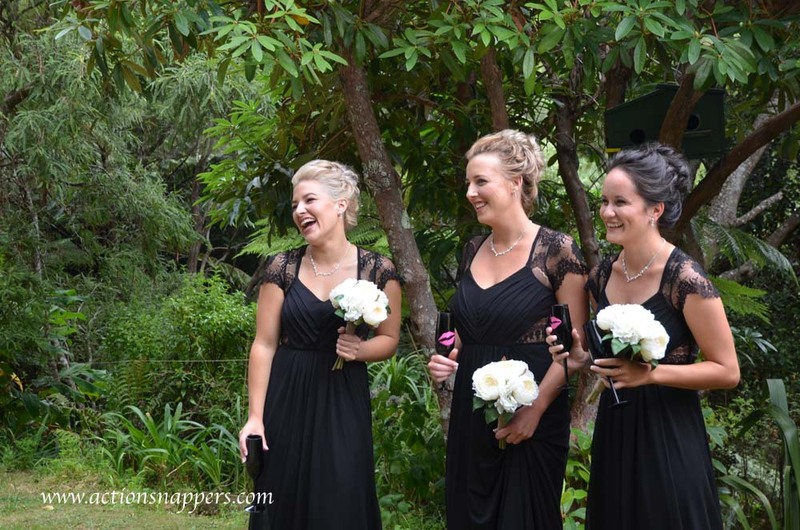 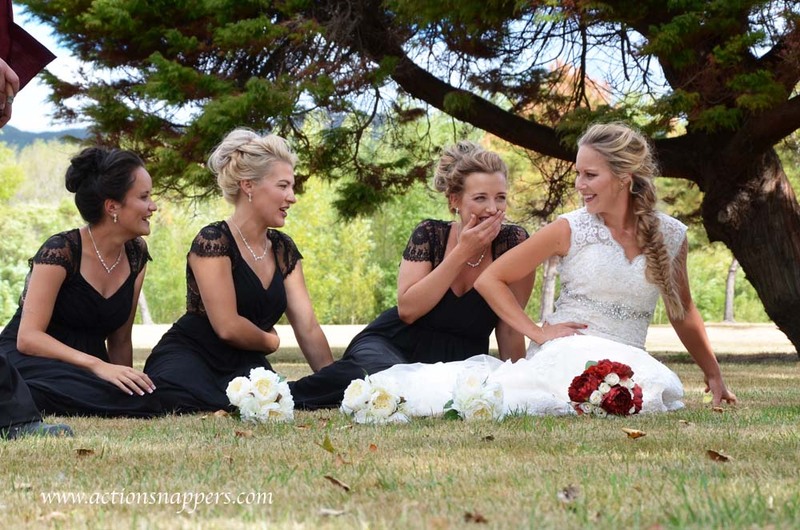 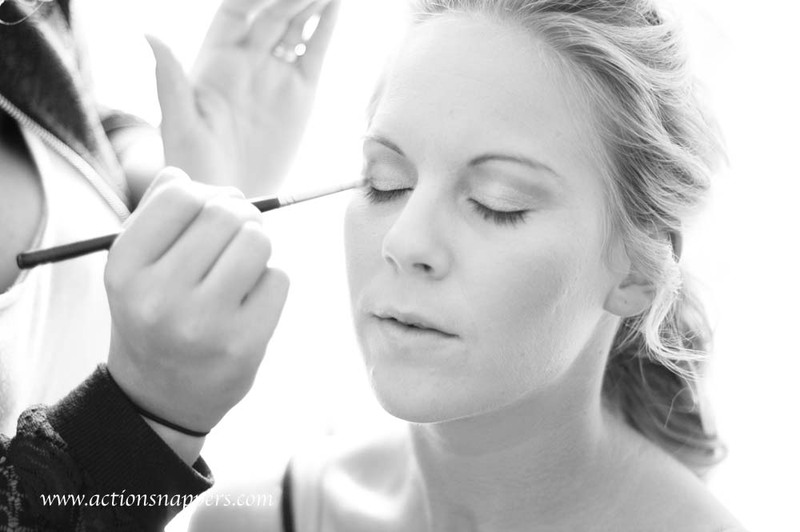 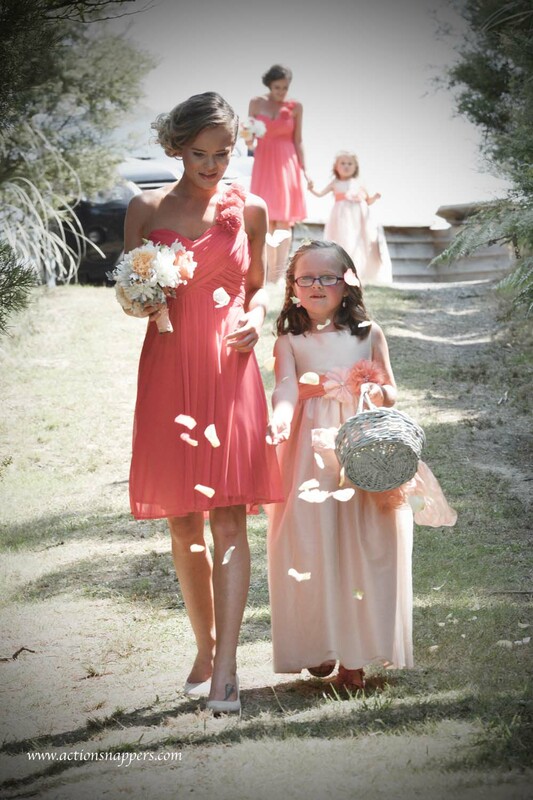 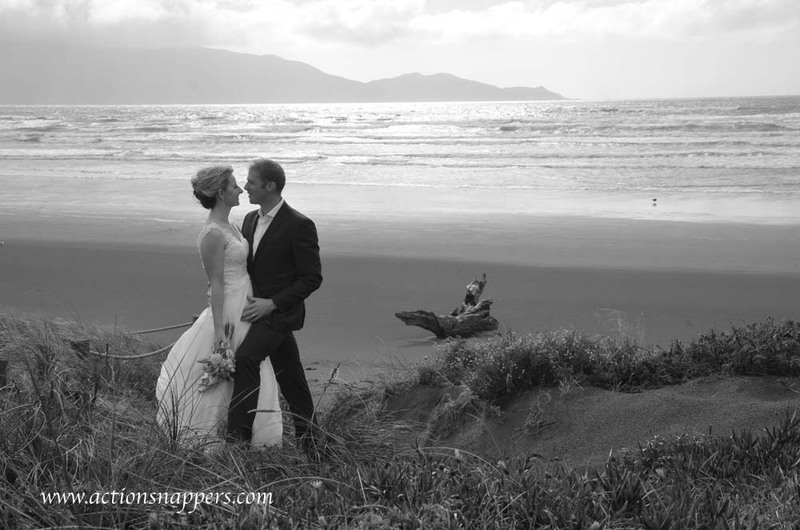 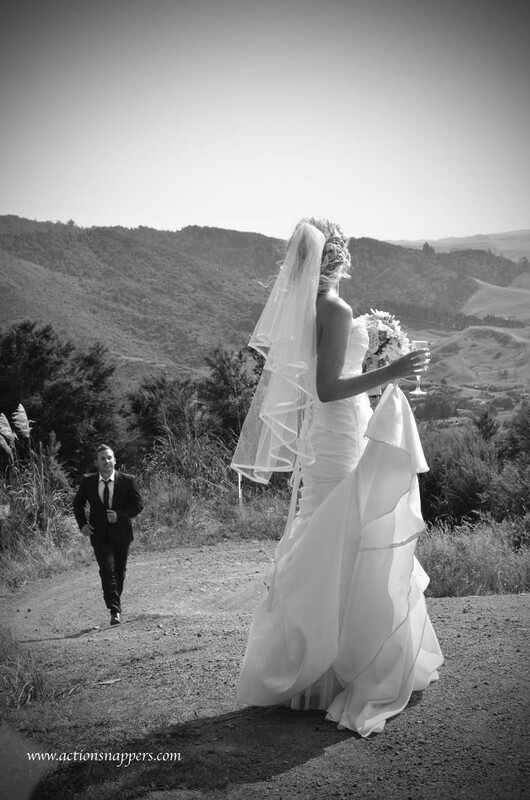 We are wedding photographers based in Hamilton,NZ and are available to photograph weddings throughout NZ and overseas. 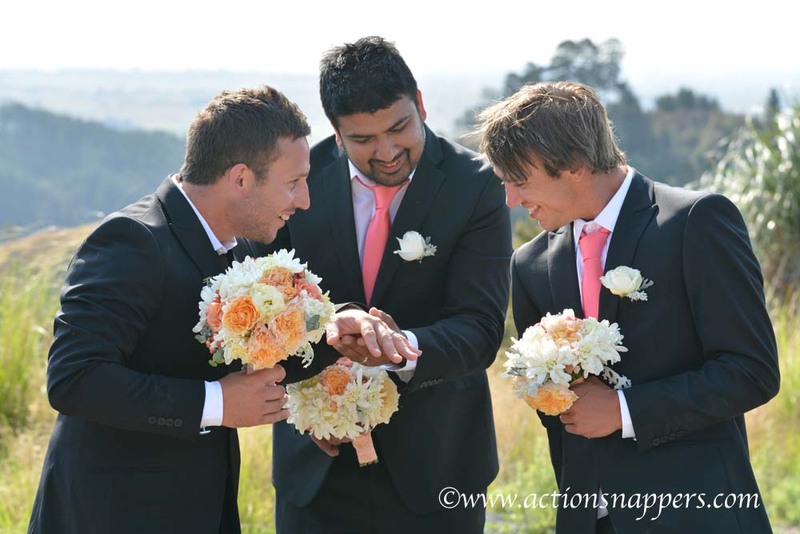 Please see our pricing page for details and our specials page for special offers that we run from time to time. 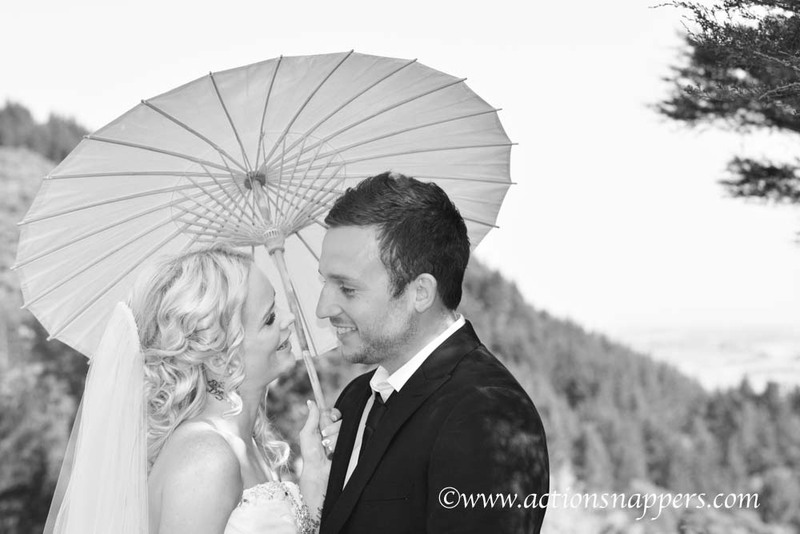 Here is a small selection of our wedding photographs.